We’ve returned once more to the Windward Isles at the edge of the Caribbean…this time to soak in the unspoiled beauty of Dominica! 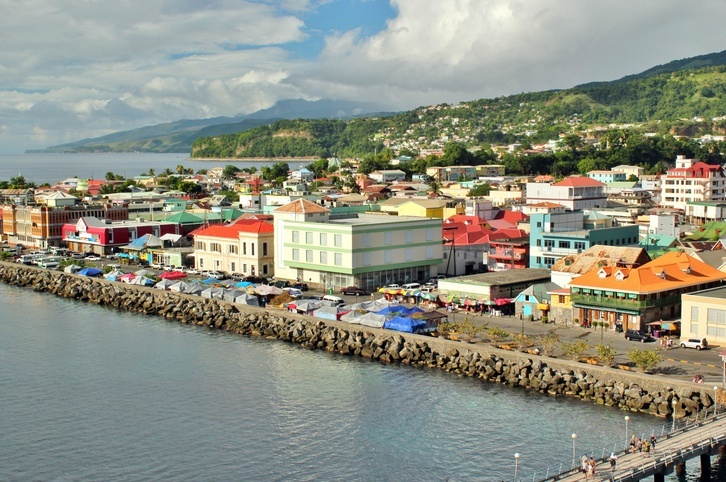 Want to learn more about Dominica? 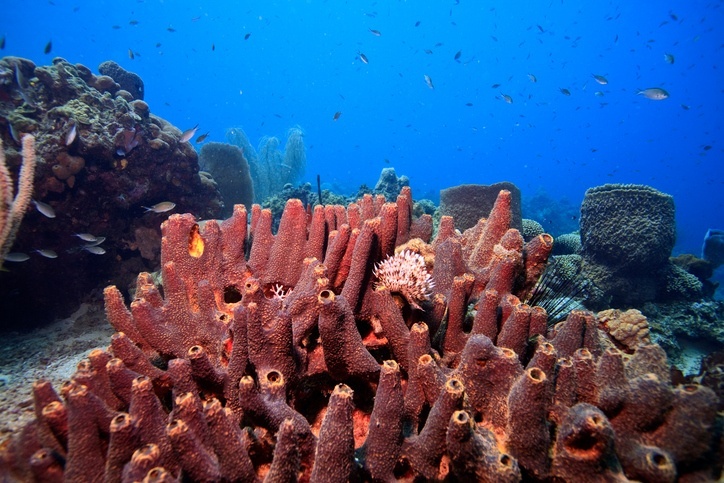 Prior to European exploration, the Island Caribs were the main inhabitant of Dominica. First spotted by Christopher Columbus in 1493, Europeans (namely the Spanish) began to settle and explore – though other natives from nearby islands largely pushed them out. While Spanish colonization efforts may have failed, the French began to make inroads in the late 17th century. Despite initially agreeing not to settle, the French soon moved in to take advantage of the island’s natural resources. The French moved many slaves to Dominica (then Dominique), primarily for coffee production. The island was lost to the British in the mid 18th century (during the Seven Years War). Though the French attempted multiple times to invade and retake it over the next few decades, the efforts were unsuccessful. Britain formally established a colony in 1805. In the next several years, former slaves were granted more rights (including the right to run for elected office) as slavery was abolished. There was tension between the wealthy British landowners and the rest of the population, and after much lobbying a greater degree of British control was established. This ended the brief period of ethnic African majority rule and returned Dominica to the direct oversight of the crown. Moving forward, WWI saw many locals volunteer to fight in Europe for the British (which happened again during WWII). 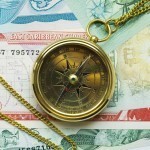 The early 20th century also saw a return of greater self-determination. Following the Second World War, Dominica was grouped in with the rest of the Windward Isles, though the island was soon granted the right to determine its own internal affairs. After sustained effort, independence was finally achieved in 1978. The transition hasn’t always been easy in the years since. While a plot by US and Canadian white supremacists to unseat the government failed, Dominica did suffer widespread economic hardship. 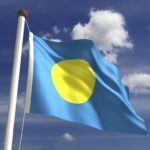 Since then there have been ups and downs, though the country has held regular elections and now looks toward the future. The culture of Dominica comes from a wide range of backgrounds, particularly the Island Caribs and Taíno tribes and the British. The latter especially shapes many of the customs and etiquette of the people. Collectivism is a trait that has long been associated with the island (which can be seen in the many agricultural communities), however as it modernizes Dominica is seen as pivoting towards greater individualism. Family and the Catholic faith are also important in the country. The flag of Dominica was used beginning in the year 1978. It consists of a green background, with vertical and horizontal stripes that are white, black, and yellow. Finally, there is a red circle in the centre with 10 greens stars (denoting the country’s 10 parishes) and a sisserou parrot (the national bird emblem). Food in Dominica is similar to other nearby Caribbean islands. Fish is very popular (including saltfish and cod), while local produce is eaten throughout the day. Chicken and beef are also enjoyed throughout Dominica as well. Cricket is very popular on the island, thanks predominantly to the years of British colonialism. The country competes as part of the West Indies team, which is considered one of the world’s best. Dominica is the northernmost island in the Windward Isles. 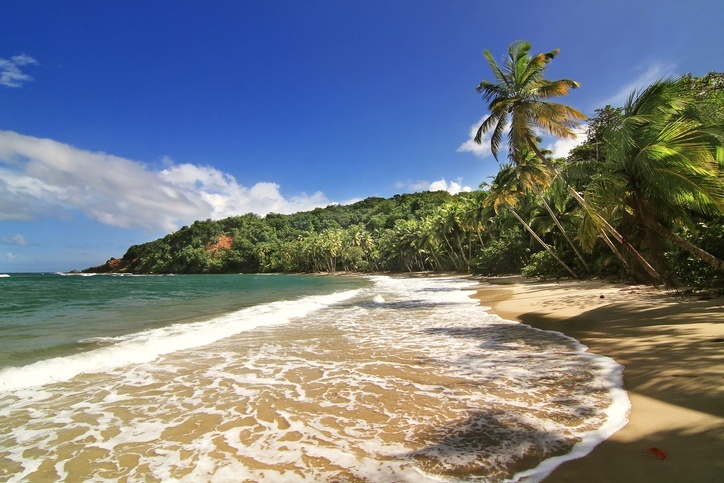 It is largely covered by rainforest and is considered one of the most ‘wild’ of Caribbean islands. There are many rivers and springs, as well as some volcanoes throughout the country. Dominica is a very small country and officially has no cities. The largest town is Roseau, the capital, which is home to around 17,000 people. It features colonial French architecture as well as more modern buildings. Portsmouth is the second largest town (at around 3,000 people). 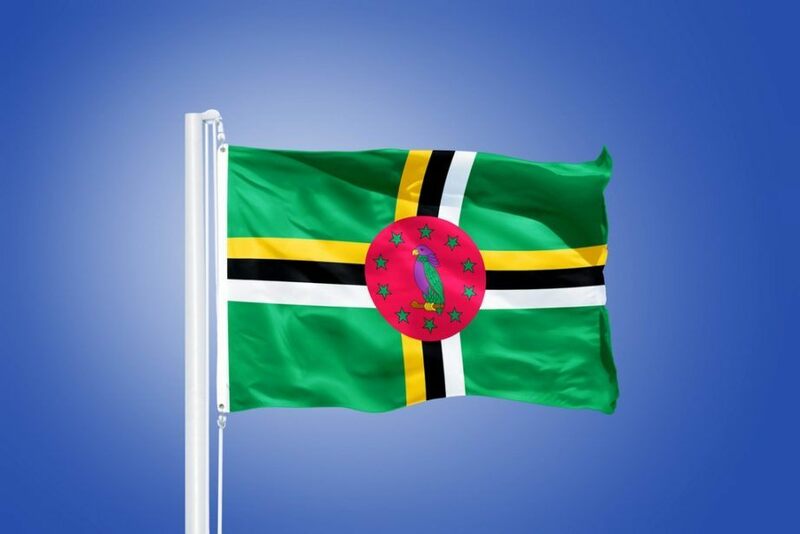 People from Dominica are known as Dominicans – not to be confused with Dominicans from the Dominican Republic! 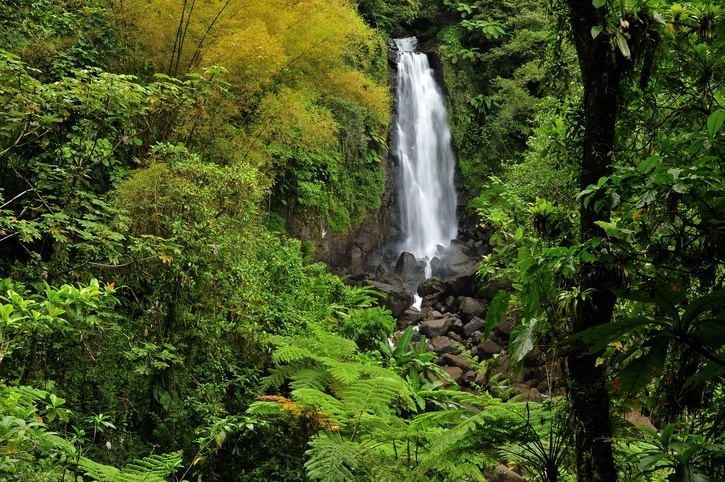 Small and often overlooked, Dominica has made a name for itself with a wild landscape and untouched natural splendor. There’s much more to see! Start your journey with Continental’s Countries. 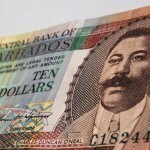 You can also read up on the East Caribbean dollar with our Spotlight or keep exploring Dominica with our Travel Guide.